Located in the Patiala district to the south-west of Punjab state, Nabha is the hub for combine harvesters in India. The new Technology Center, occupying an area of more than 5,000 ft², will house a vast range of New Holland’s highly advanced farm mechanisation solutions. 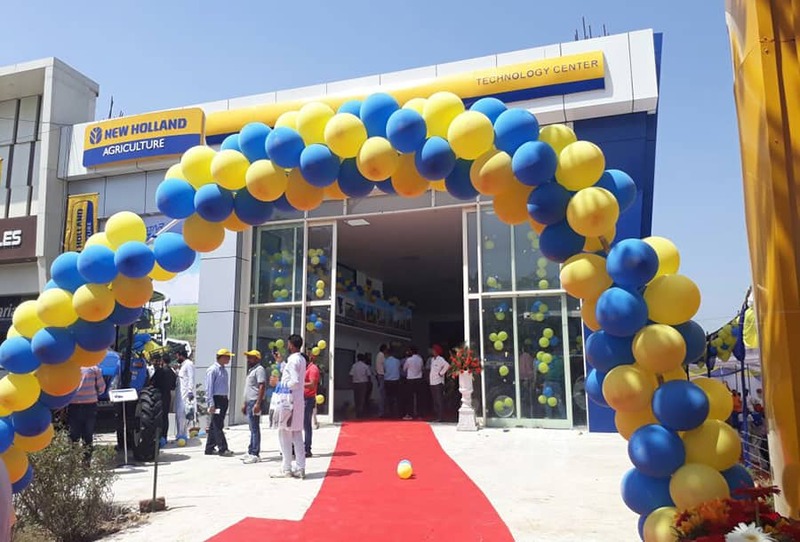 New Holland Agriculture’s team at the Technology Center will provide Indian farmers with technical information and explain the advantages of the brand’s premium products on display in its showroom. One highlight of the official opening ceremony was the launch of the new five strawwalker combine, the New Holland Agriculture HarveStar TC5.30. The new TC5.30 is a state-of-the-art multi-crop harvester which pioneers numerous industry-first features. It is powered by a 130 HP, 5.9-litre, 6-cylinder turbocharged Tier 3 engine with very low fuel consumption and features double threshing and separation systems, 15-feet wide cutter bar, and a separate corn header, which make it a truly multi-crop combine harvester that delivers premium-quality results. 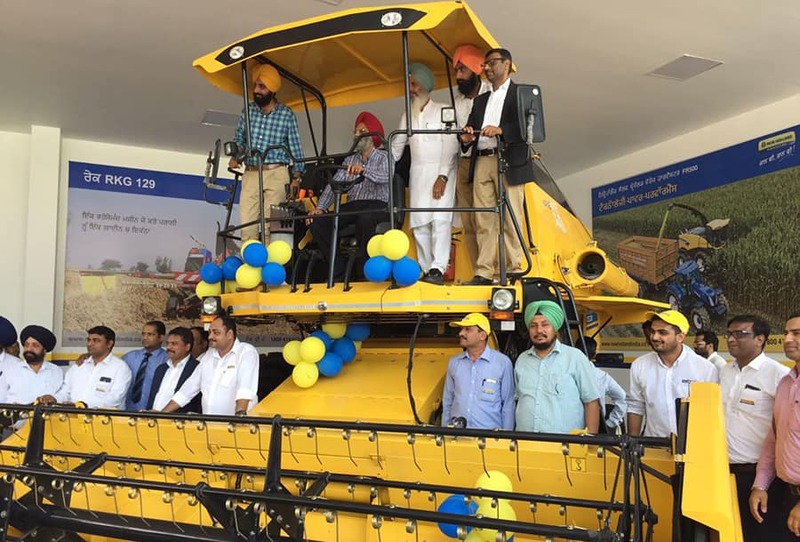 Other products on display included New Holland gyro rake, square baler, pneumatic planter, mulcher, mould board plough, and tractor models of various horsepower range. New Holland BC 5060 balers are the market leaders, with more than 600 units in operation in India, with the largest numbers in Punjab. Other straw management products such as rake and shredo mulcher are proving themselves as the future of straw management as well as a secondary source of income for farmers across the country. 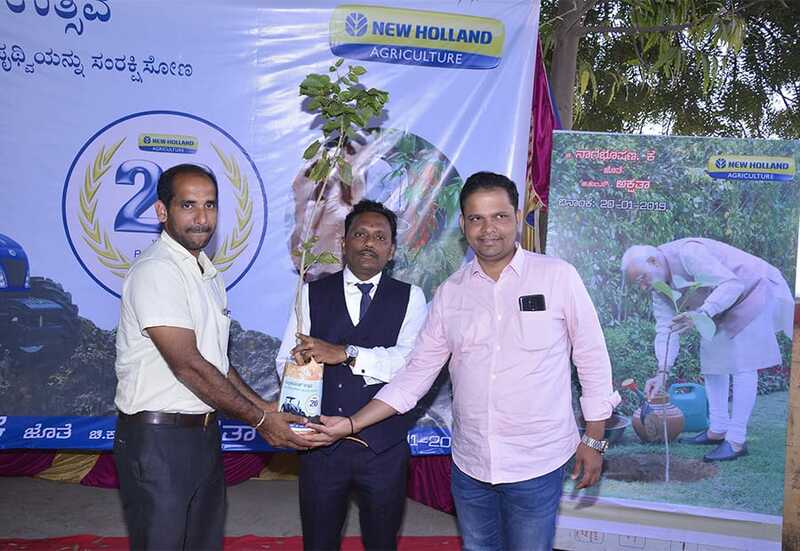 New Holland Agriculture has a strong base of more than 3,00,000 happy customers in India, with a growing network of more than 1000 customer touch points. New Holland is the global leader in agricultural sustainability and committed to providing the complete solution to farmers, from field preparation to harvesting to post-harvesting. New Holland is also industry leader in biomass collection for power generation by paddy straw and other crop-residues and cogeneration from cane trash in sugar mills. 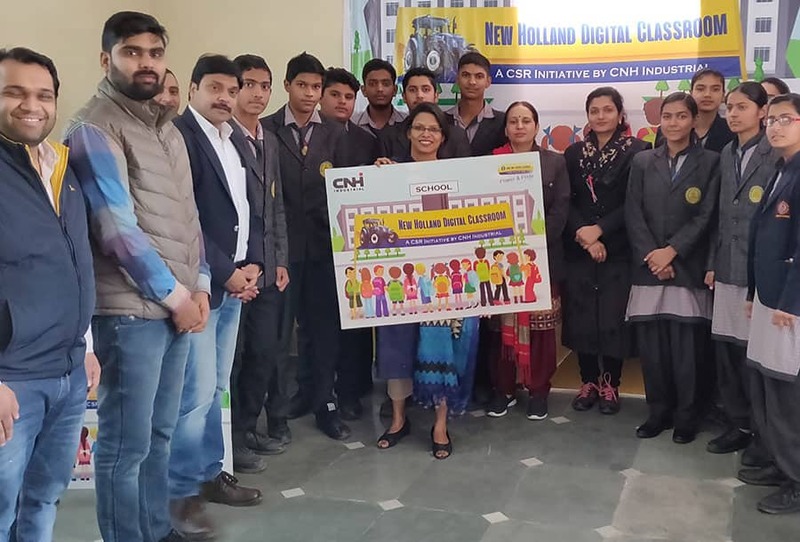 Since 1996, New Holland Agriculture has operated a state-of-the-art tractor manufacturing plant at Greater Noida which is built on the lines of its international facilities. This also comprises a research and development centre and a training centre for dealers and customers. New Holland was the first to offer the most appropriate mechanisation solutions to Indian farmers for enhancing crop productivity. 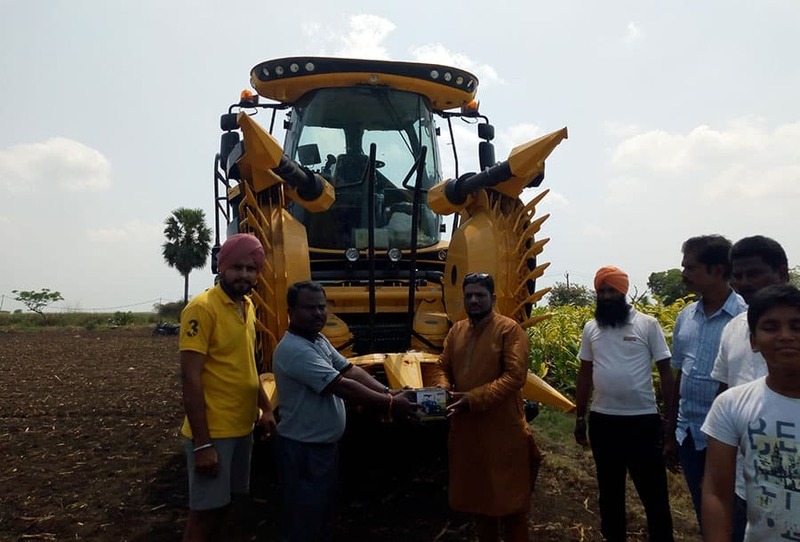 In India the brand offers a technologically superior range of 35 to 90 HP tractors, hay and forage equipment, planters, balers, sprayers, tillage equipment, and other products from its global portfolio for special projects.